I’ve been to large sporting events before, heard the roar of the crowds as the thumping music echos overhead and the commentator bellows metaphors to increase the noise of the crowd even more. It doesn’t compare, not even close. 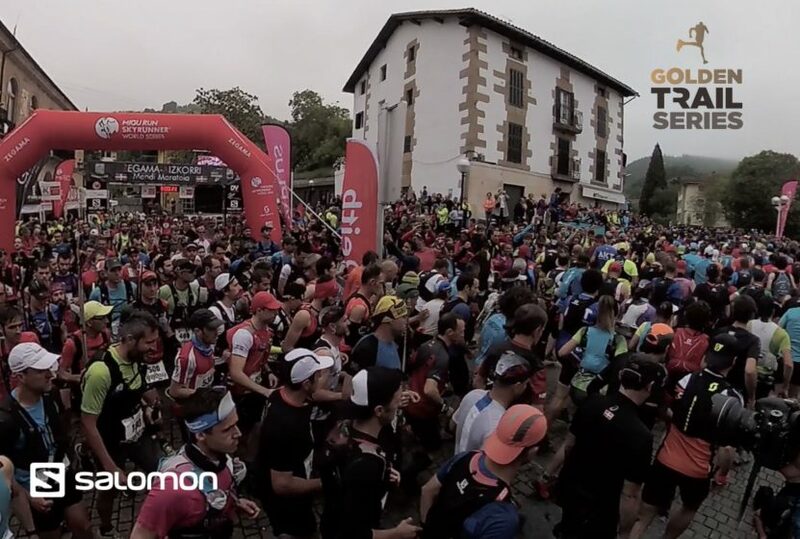 In a small village in the Basque country of Spain, thousands gather to watch five hundred athletes embark on a 42k (26 miles) race into the mountains surrounding Zegama. A race that started in 2002, this icon of the sport sets the standard for what trail and mountain racing could be in the rest of the world. I can’t understand a word the MC is saying as he rushes around, waving his arms, inciting the crowd who line the streets, hang from windows, and lean from the tops of buildings. Locals from a town that otherwise serves little purpose to the greater things in this world – farmers, shopkeepers, bartenders, and cider brewers have come out to watch and support elites and non-elites alike, all who stand at the starting line, performing a dance-like shake of their legs to stay fresh. Elsewhere, on the Sancti Spiritu – a vicious climb straight up a mountain at the 20k mark – thousands more gather to cheer and slap runners on their butts and backs, horns blowing and cowbells clanging, as racers grind up the steep climb, sweat dripping from their heads. Akin to only the stages in the Alps of the Tour de France, the atmosphere is simply electric. I’m there because Salomon, title sponsor of the event, invited Trail And Ultra Running out to report on the race and provide a video showcasing not only the event, but the overall Golden Trail Series – a set of six races intended to gather and pit the world’s top elite trail runners against each other, all vying for the top 10 spots (men and women) who will be invited to South Africa in October for The Otter Trail race, where the top male and female athlete will be crowned the best in the world. The brainchild of Greg Vollet, marketing director for Salomon, Salomon hopes to legitimize the sport of trail running and take it to the highest levels. If random people from the Basque country want to come out in thousands to support racers they’ve never heard of, why not see it happen all over the world. The event is televised live, end to end, on three social media platforms (YouTube, Facebook, and the Salomon website). A helicopter flies over the Sancti Spiritu, scaring horses that run with cowbells around their neck, exciting the crowd to even greater heights. Commentators provide race detail in multiple languages, one being the greatest trail and ultra runner on the planet, Killian Jornet. 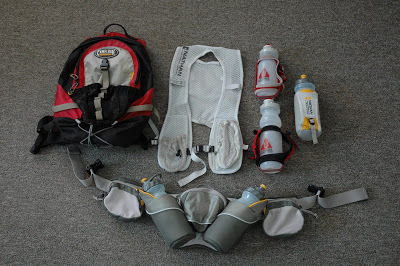 The return on investment for Salomon isn’t to take more market space from the other brands. It’s quite the opposite actually. They are partnering with other brands and inviting them to participate along side them to grow the sport in general. “Instead of keeping the pie small and trying to get more of it, we are trying to grow the sport and make the pie bigger and we will keep our percent the same. We grow and everyone grows as the sport grows”, says Vollet in his heavy french accent. This concept of partnering versus competing with other brands to grow the sport is unique in any line of business, but the logic is sound. 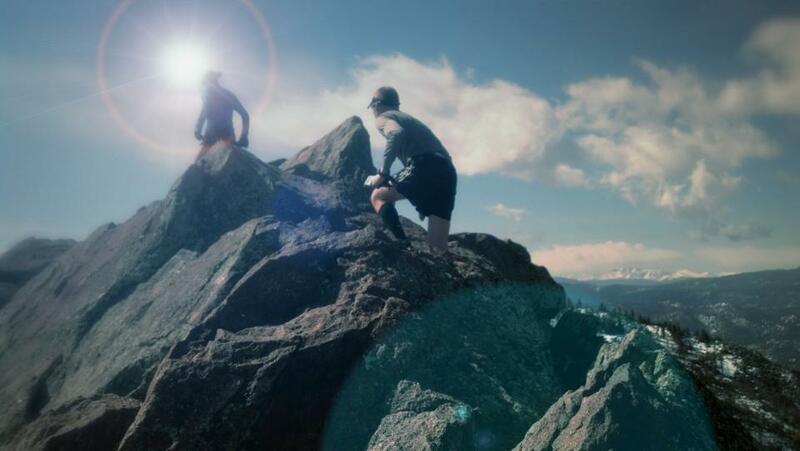 So what better place to showcase the potential of what the sport could become than Zegama? 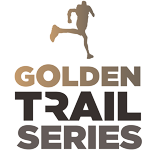 If this race sets the tone for the following events in the Golden Trail Series, then the entire thing should be a massive success. Ultimately, what it comes down to is impact. There is a feel of this place that is like nowhere I’ve ever been. The people are kinder, more inviting. They love this race because it brings excitement to their lives. They value their mountains, their community, and those who visit. It’s more than just excitement for a bunch of random athletes, it’s cultural. And it has changed me. 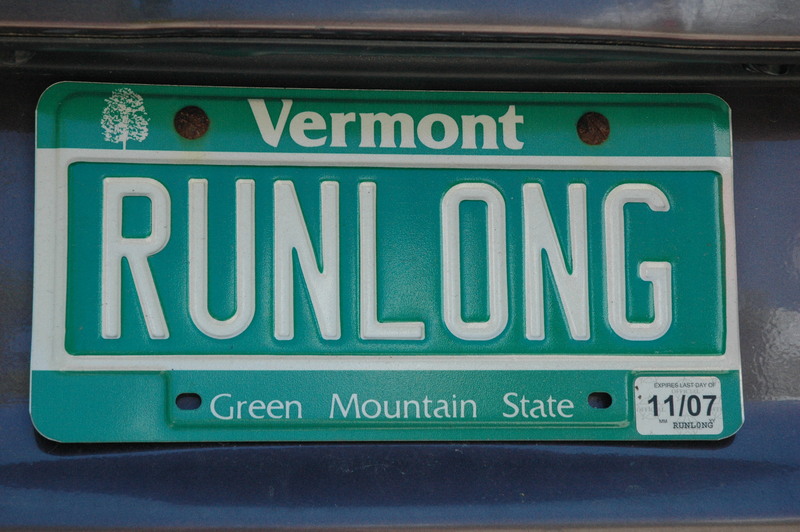 And I want to go back and run it. This is so cool. To see the Instagram stories of this race blew my mind. The crowds and excitement for a mountain race compare to what I am used to back home at football games. I agree, this should be a bucket list race and I hope we can get to this point in the states at some point. Great article. 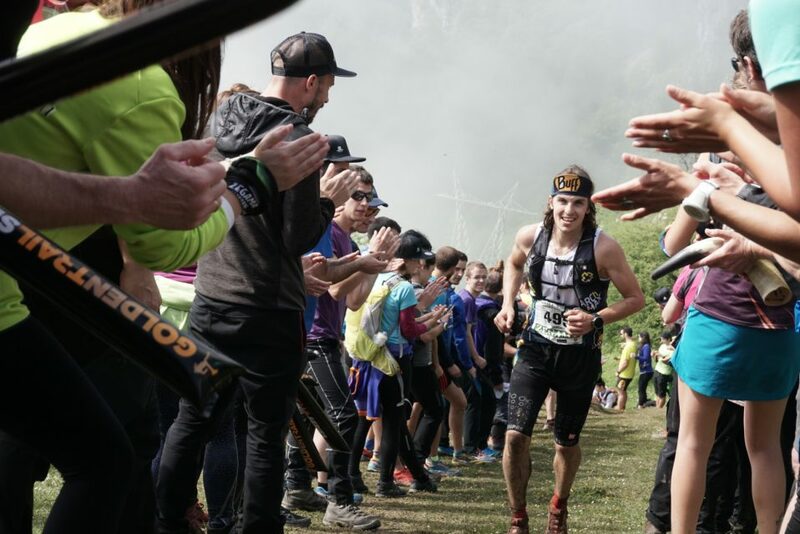 I am lucky enough to have run a race in Europe last year and in these brief article you really captured the feel of what it is like. And I agree there is no reason we can’t see same excitement here in the US.